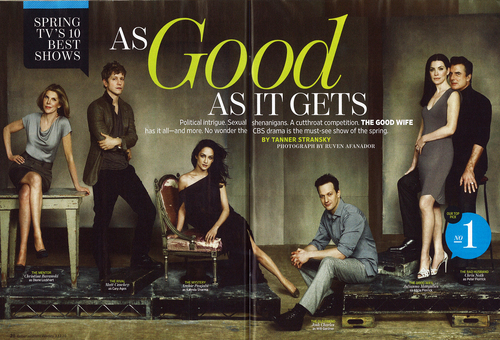 The Good Wife. 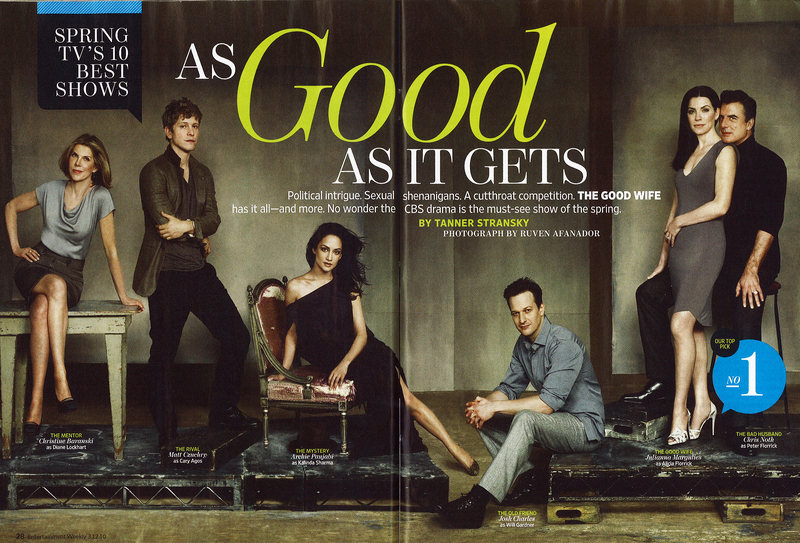 Entertainment Weekly Spread. HD Wallpaper and background images in the टेलीविज़न club tagged: tv show the good wife julianna margulies chris noth peter alicia will magazine.